A welcome addition to the Windsor family, Windsor Shaker Mussel is the ‘perfectly matched’ PVC equivalent of the immensely popular painted mussel finish, making it more affordable and quicker to obtain. 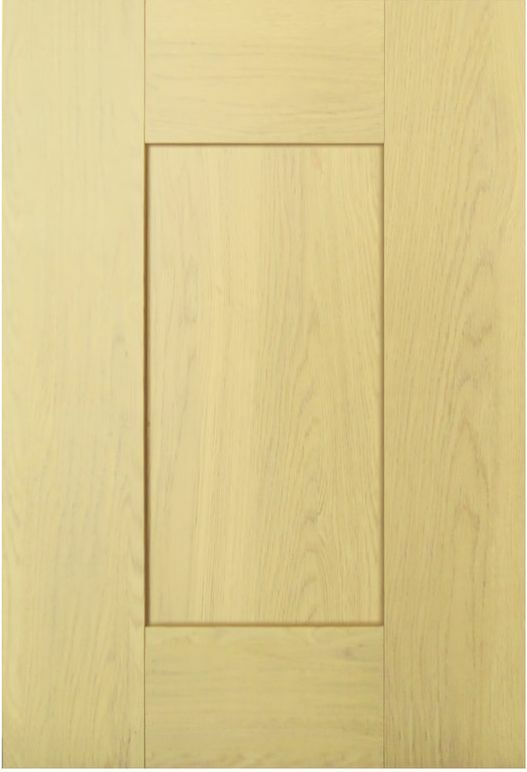 Door Construction: Standard solid MDF door wrapped in Ash-effect Alkorcel with flat veneer centre pane. Curved Elements: Curved elements available. Glass type: Clear glass available on plain frame.